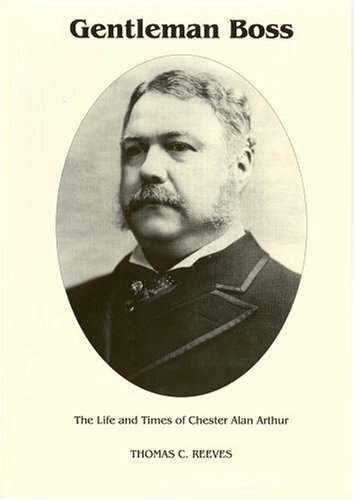 The Gentleman Boss covers the turbulent times of the Gilded Age through Chester Arthur's eyes. While being very sympathetic to its subject it nonetheless does a phenomenal job of showing how the political system at the time worked. 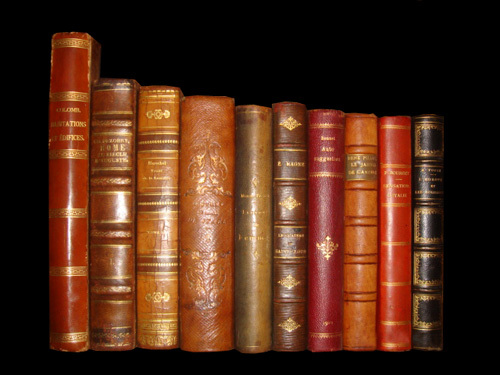 The book tracks the turmoil's and tribulations of the Gilded Age political system. It looks at the formation of the Republican Party and the various factions that threatened to tear it apart. The reform of the system was conducted by its most ardent and staunch defender. Arthur's Presidency was defined by trying to prove he was healthy and competent enough for the highest office in the land and although he did not receive the party nomination to continue he was successful in his term of office. While the usual Gilded Age scandals occurred overall it was a move towards the modern political spectrum and a hint of the reforms to come in the progressive era. In the election of 1880, Republicans retained the control of the White House that they established during the Civil War. While none of the business leaders of the Gilded Age led unblemished lives, names like Rockefeller and Carnegie are removed for philanthropy while others are recalled as robber barons.